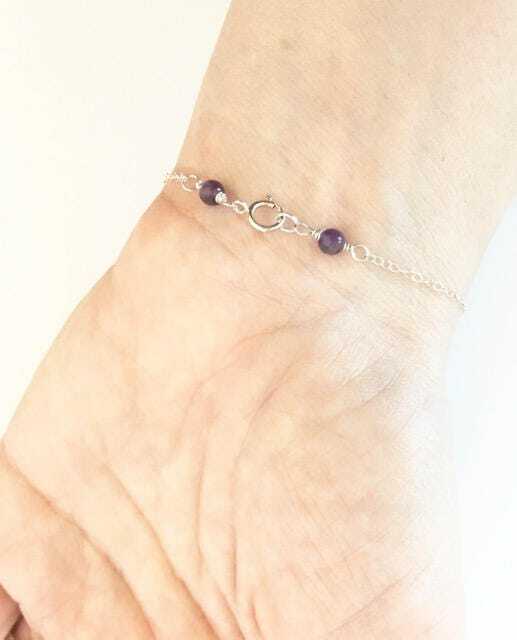 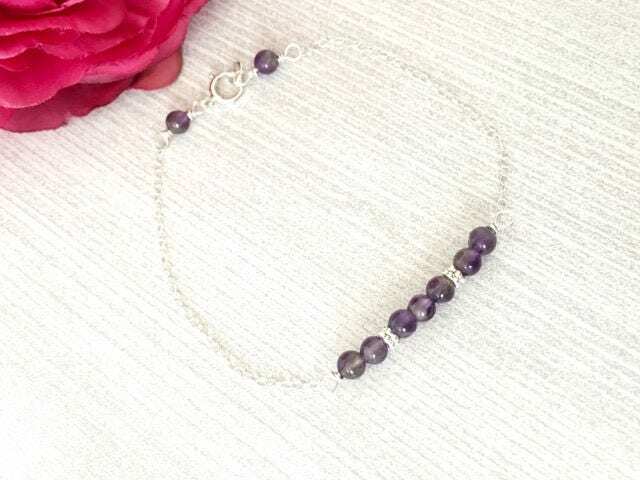 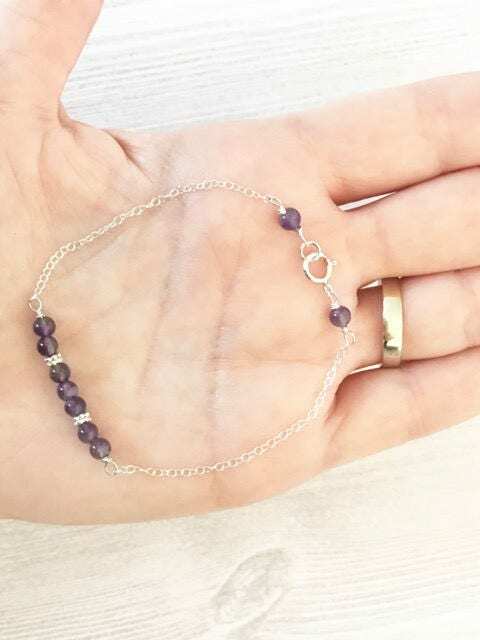 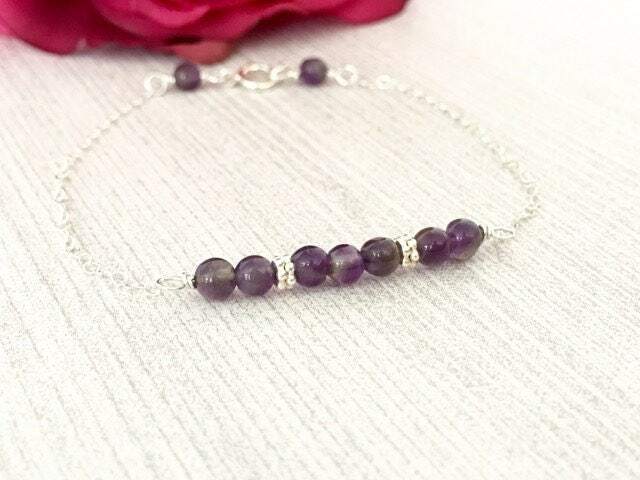 This dainty Amethyst birthstone bracelet, handcrafted with small, natural amethyst beads, attached to delicate Sterling Silver chain. 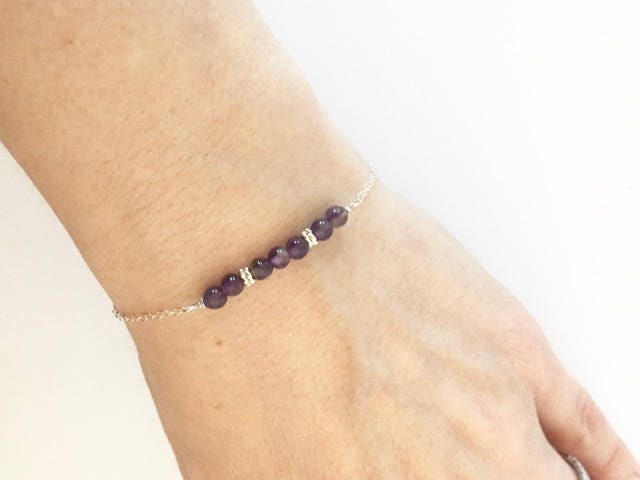 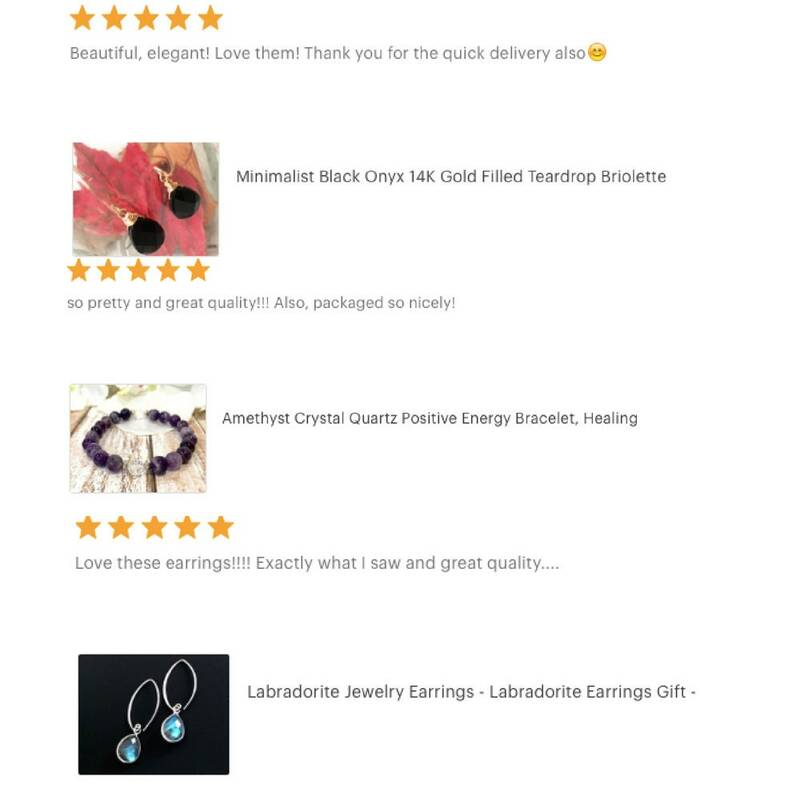 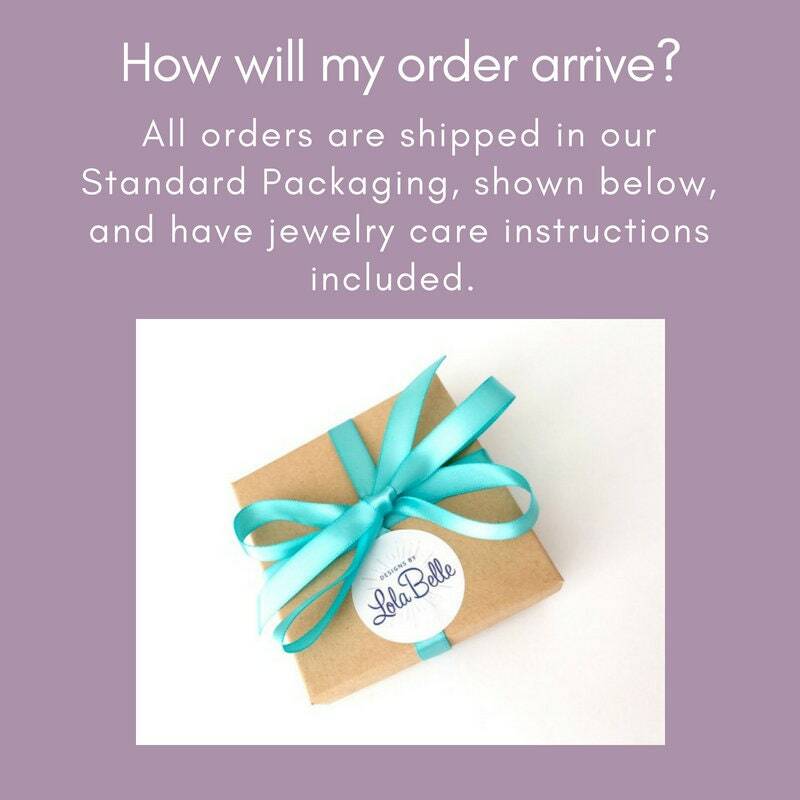 This gemstone bar style bracelet would make a magnificent gift for your wife, girlfriend, best friend, or sister who has a birthday in February. 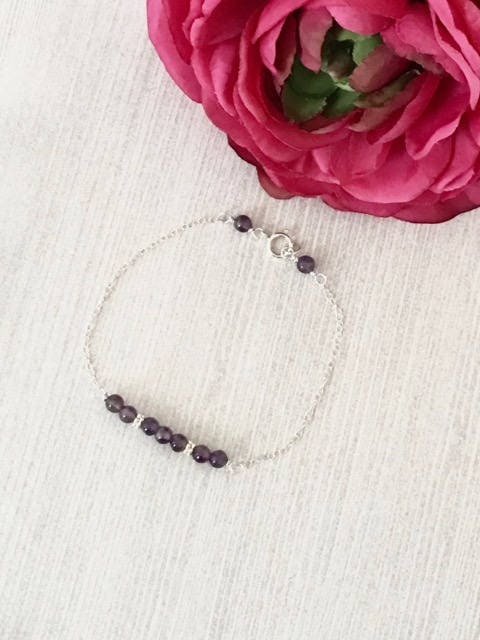 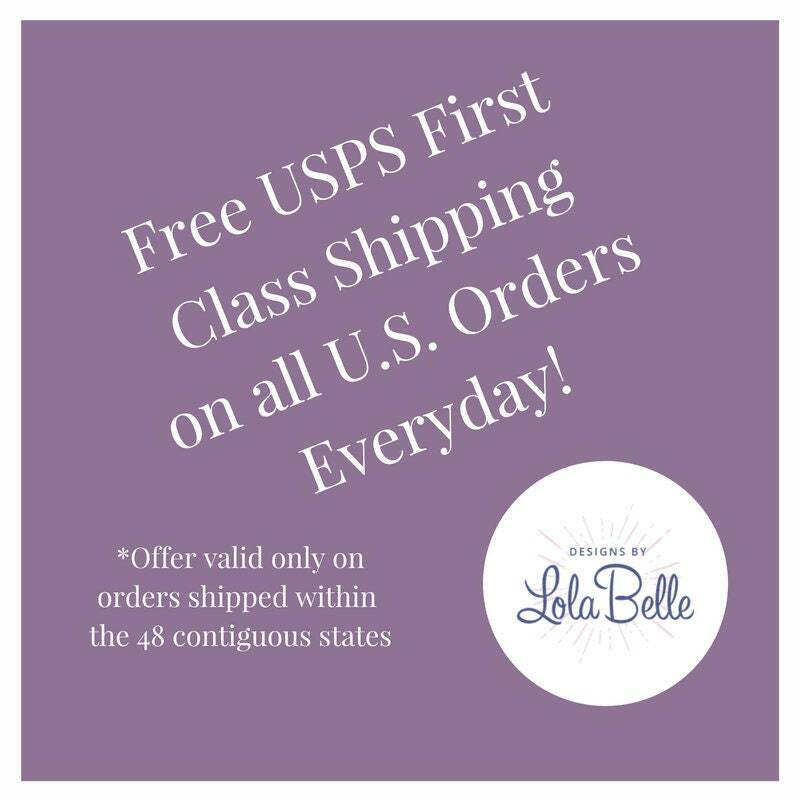 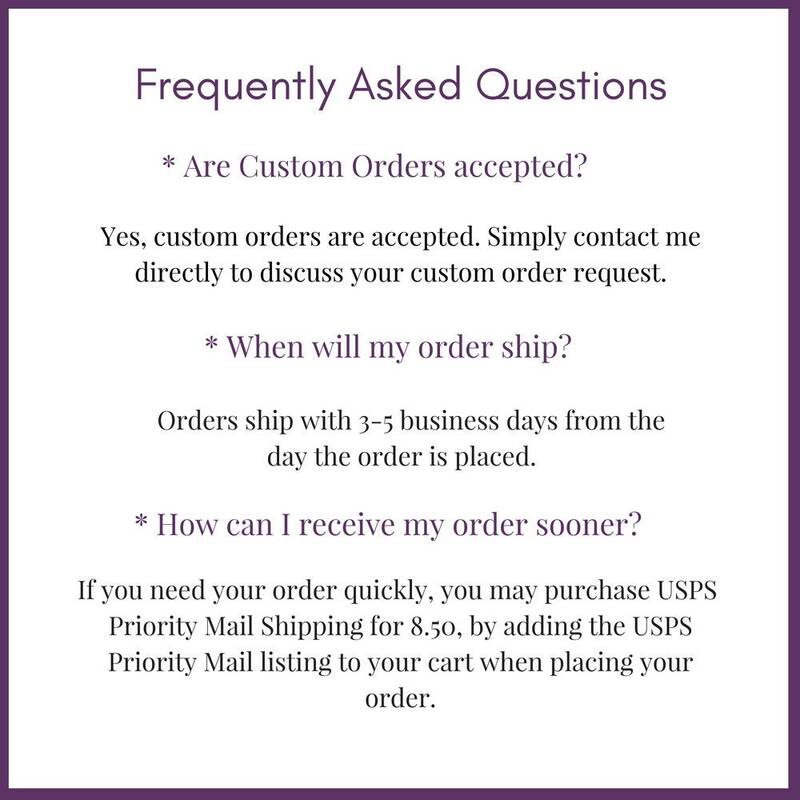 Amethyst, one of February's birthstones, has always been highly favored for its stunning shades of purple, and is believed to promote healing and positive energy of those who wear it.